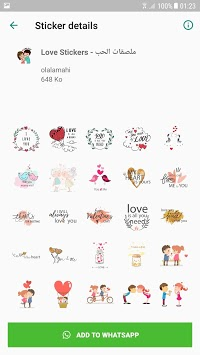 Awesome HD love stickers packs for whatsapp chat. 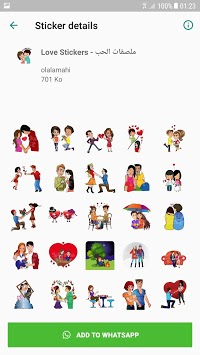 App include 10 awesome beautiful stickers packs for whatsapp. send stickers on whatsapp easily. just select any pack any Add to whatsapp.